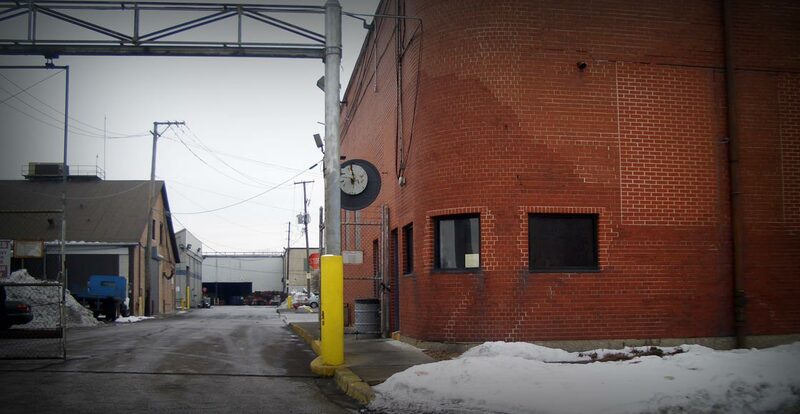 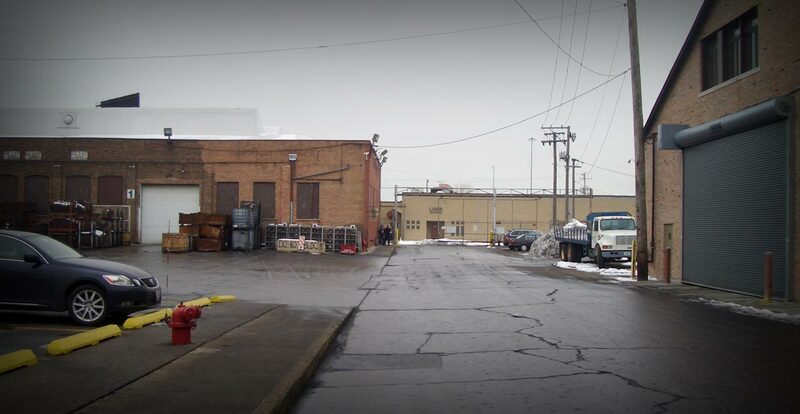 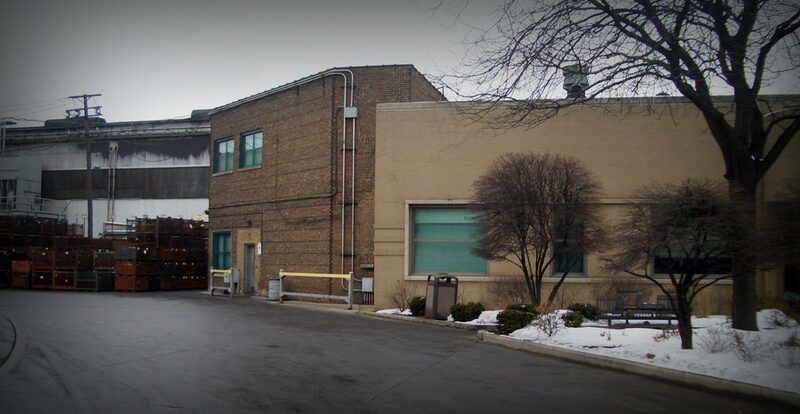 In 2011 we acquired this 268,200 square foot industrial building in Chicago, Illinois as part of a sale-leaseback transaction. 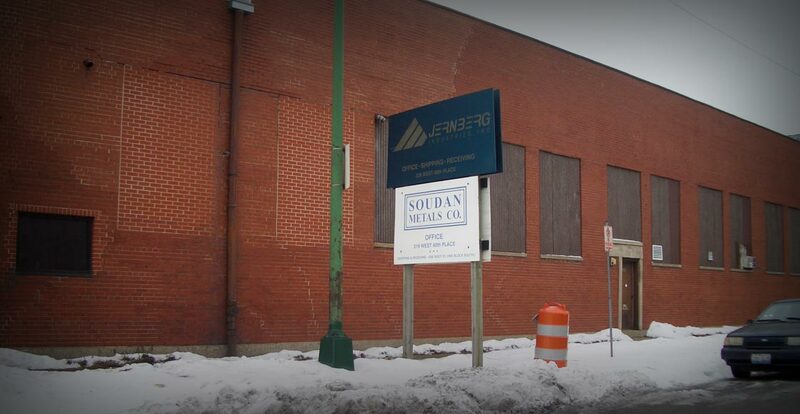 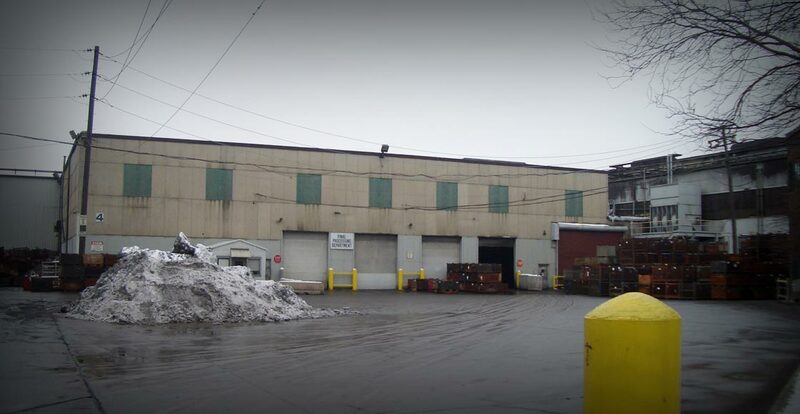 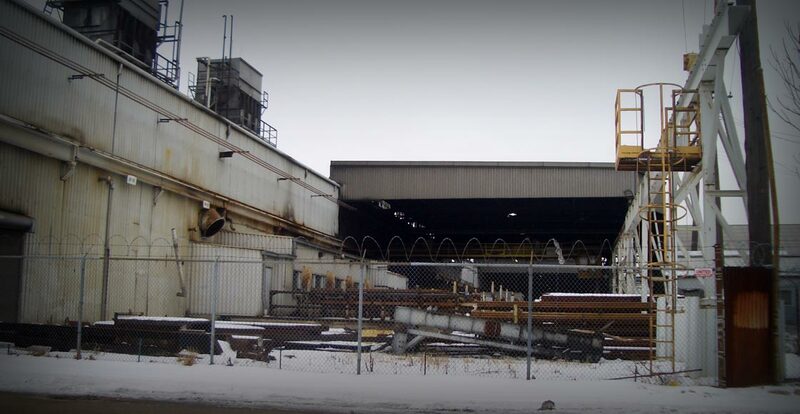 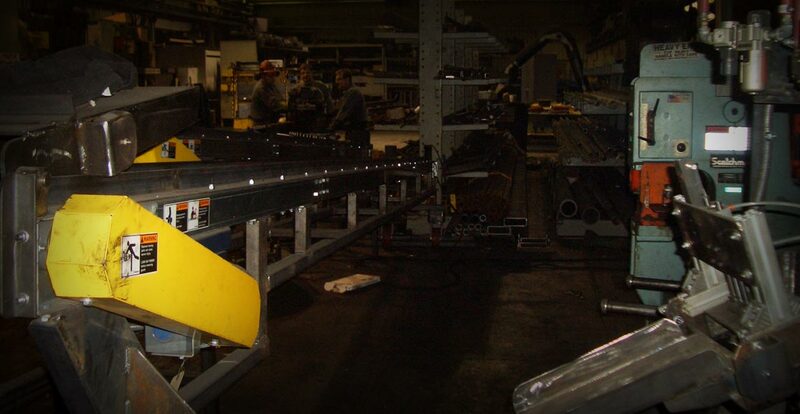 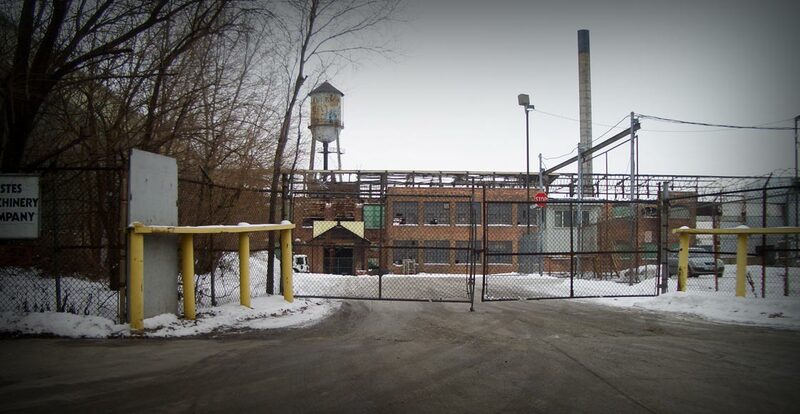 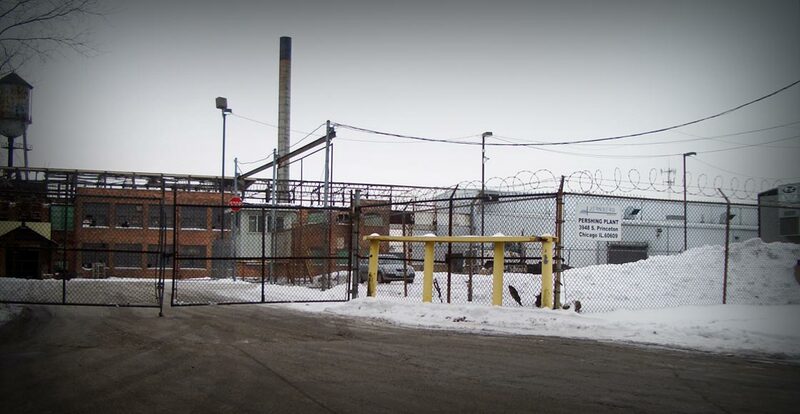 We purchased the building from Jernberg Industries, Inc. who uses the building to design and manufacture forged and machined components for power train and wheel end applications. 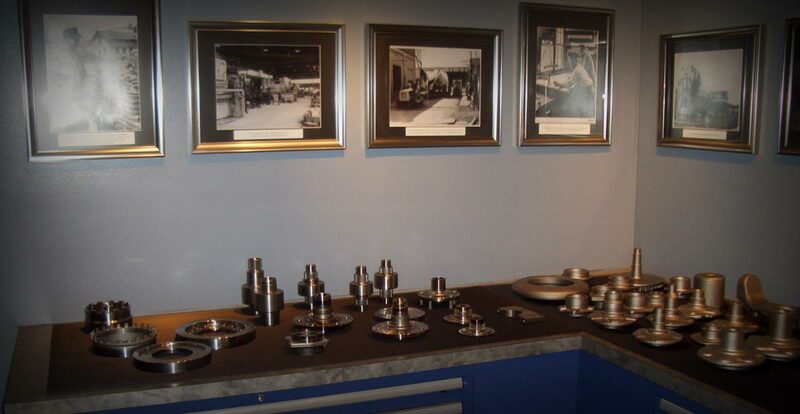 Their products include wheel hubs, transmission turbine hubs, axle ring and pinion gears, shafts, races, king pin yokes, ring gears, fly wheel, and sector shafts. 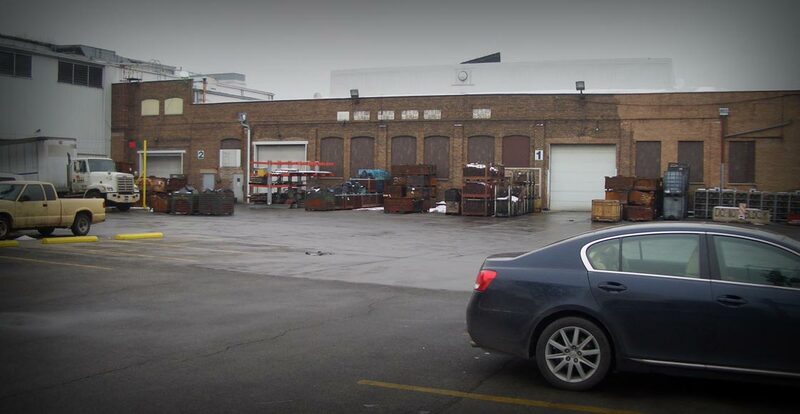 The building was originally constructed in 1889 and was continually expanded through 1954. 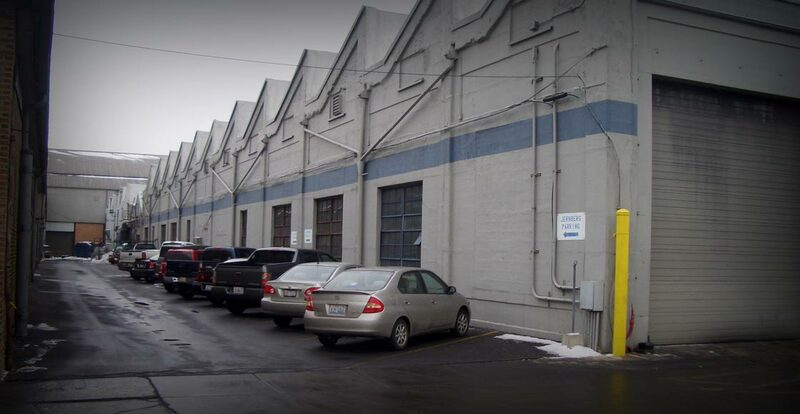 The building features ample power with, 6 recessed docks, 20 drive-in doors, and 34ft clear heights. 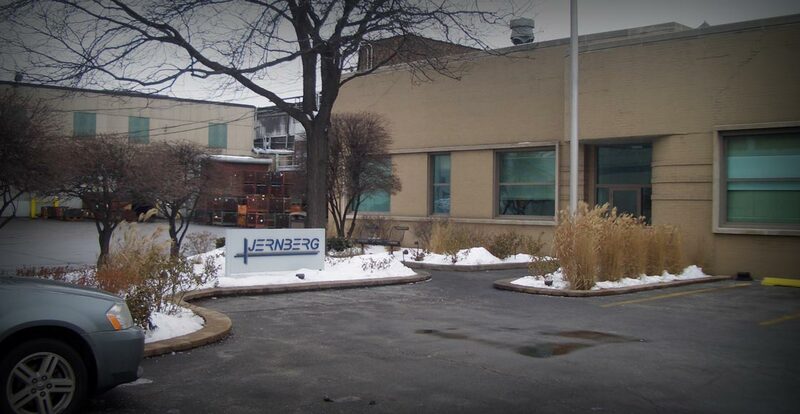 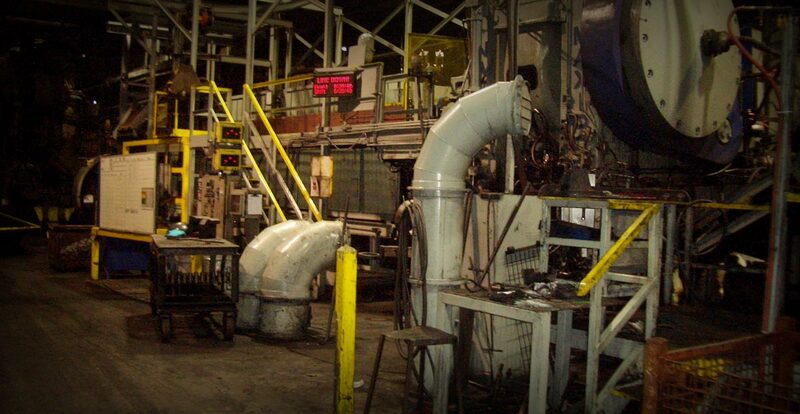 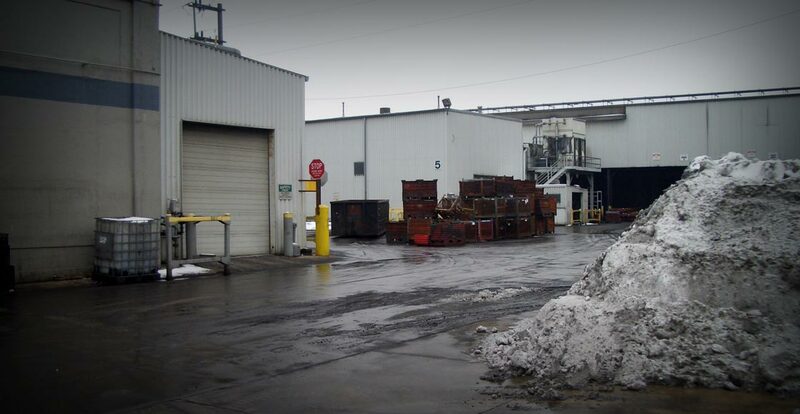 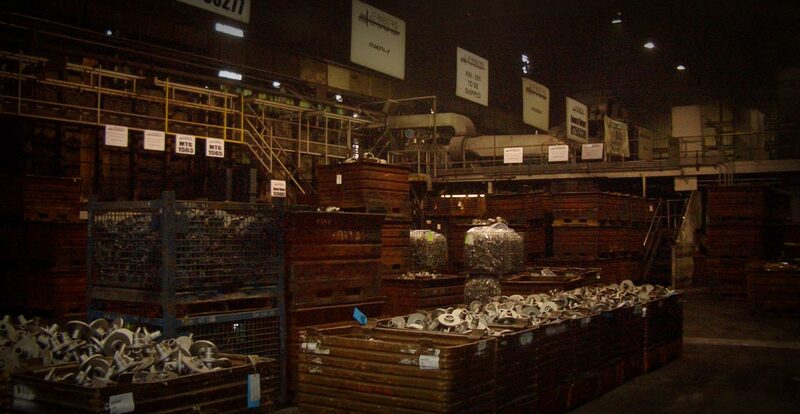 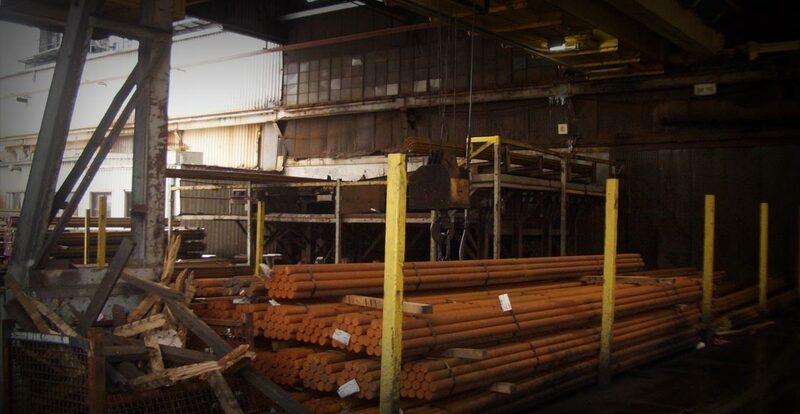 We are proud to have to have provided Jernberg Industies with our sale-leaseback services and look forward to their continued success and operation at the building.